Wichtig: Empfehlungen sind nicht mit Cashback-Aktionen kombinierbar. 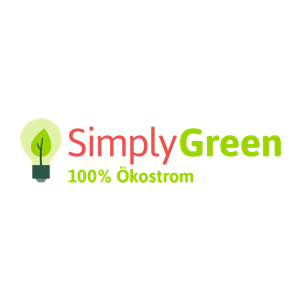 Sign up for free with just your email address to the SimplyGreen refer-a-friend programme with Aklamio, so that we can later pay out your rewards. Of course, your data is secure. The SimplyGreen refer-a-friend programme is run by Aklamio – Europe's biggest community for refer-a-friend solutions. We are here to support you on all questions to the SimplyGreen refer-a-friend programme. Learn more about Aklamio.